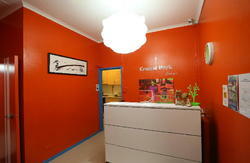 Welcome to Strand Hostel situated above the Strand hotel. Also we have a roof top bbq + sundeck area with a fully eqiuiped kitchen and laundry. We have just opened our new 1st floor kitchen for added customer space and convienence. 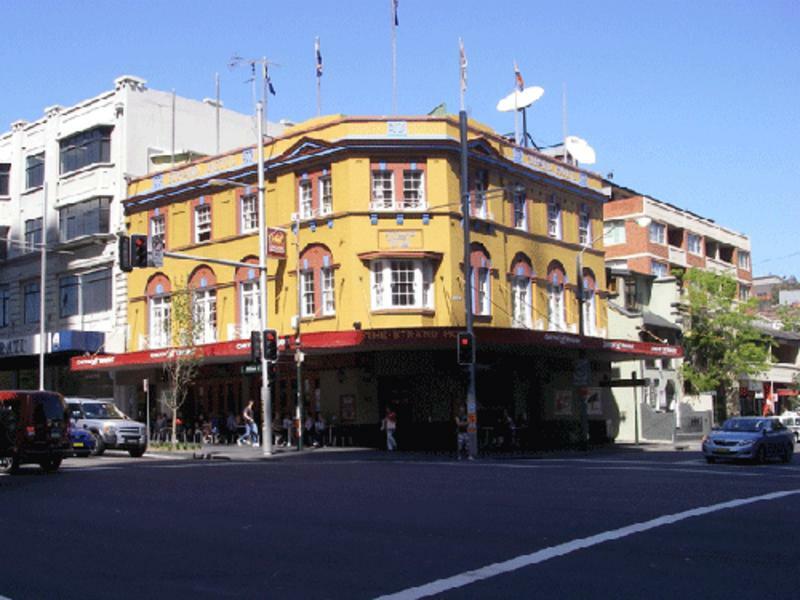 The Warm and friendly pub down stairs has one of the best priced bistros in Sydney, great tasting beer and big screen TV's for all major sporting events. Please note we do not accept guests under the age of 18. Even with parents or guardians. Also we can not guarantee that guests staying in mixed dorm rooms will be in the same room. Especially during busy periods such as Christmas and New Year. KST shuttle services provide transfers to and from Sydney Airport. These shuttles need to be booked at the Transit Desk when you arrive at Sydney Airport and leave the airport every 30 minutes.